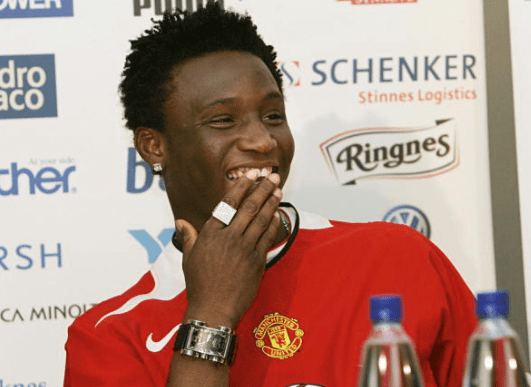 John Obi Mikel has revealed an anonymous agent representing an unnamed club tried to steal a march on his rivals by persuading him to sign with a briefcase full of cash. The Nigerian midfielder was the subject of strong interest from a host of European powerhouses after impressing for Nigeria at the U17 World Cup, and Mikel has admitted he turned down $70,000 (N24 million). Scouts from Arsenal, Real Madrid and Barcelona were all paying particular attention to the midfielder but PremierLeague sides Manchester United and Chelsea were his strongest admirers. “I can’t remember what club he claimed to represent – but I do remember the briefcase. It was crammed with $70,000 and he offered me that to sign some contract before adding: ‘Sign here and you’ll get a lot more’. 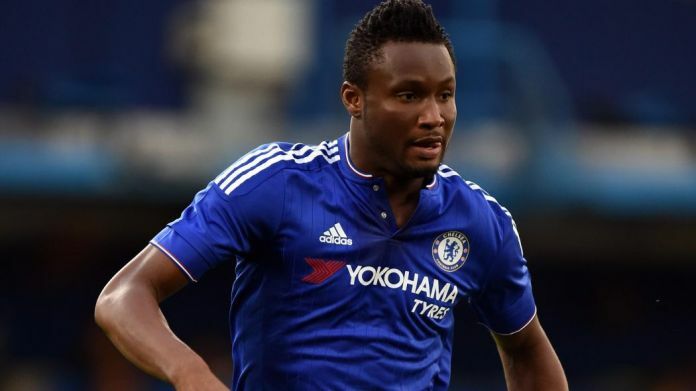 Mikel signed a provisional deal with United in 2005 when he was playing for Norwegian side Lyn Oslo only to end up signing for Roman Abramovich’s Chelsea, where he became one of the club’s most decorated players, in 2006.